Hi girls. For today prepared a more about the site of which I have already written. 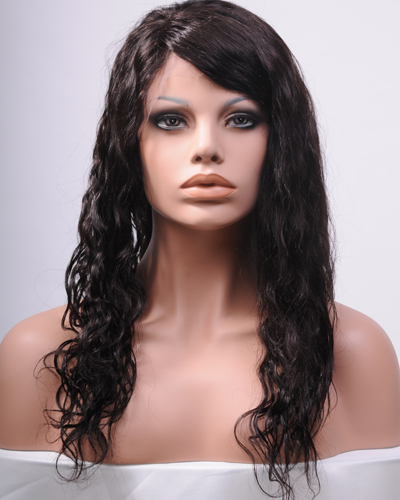 FINDINGDREAM.COM, an online wholesale store specialized in selling various types of wigs and hair extensions. 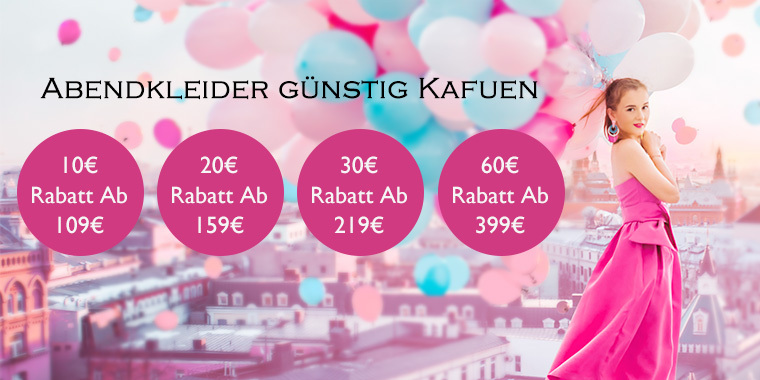 Today we'll focus on their Wholesale lace wigs . 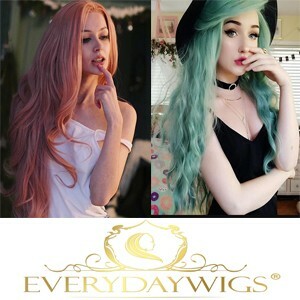 This type of wigs is very popular among celebrities and models. There are two types of lace wigs: full lace wigs and lace front wigs. Full lace wigs have lace all around and you need to cut a hairline around your head when you apply it. 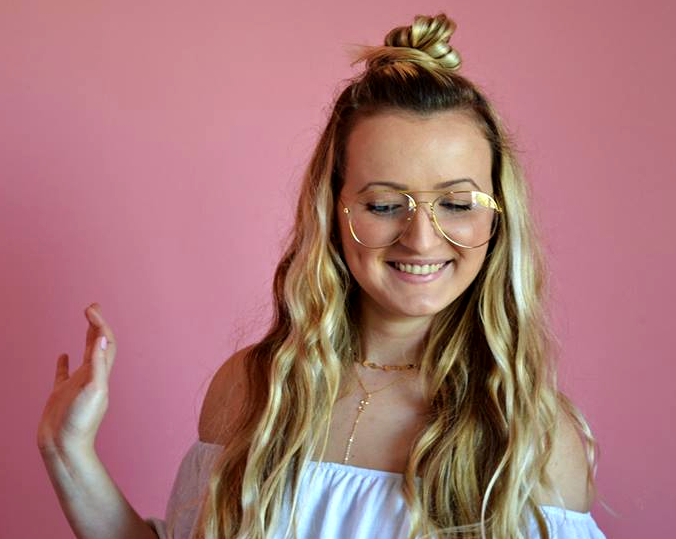 Once you done that you can wear a high ponytail, free part anywhere etc. You can cut it, dye it, iron it or change it in any way you like. Just treat it as your natural hair. 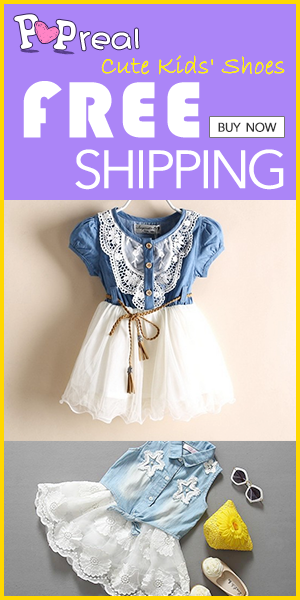 The second type, has lace only on the front. 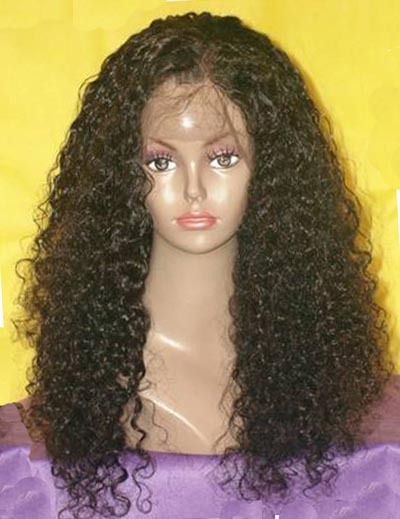 With this type of lace wig you lack the freedom to change it as you wish. You can't make a ponytail or so. So, I think that full lace wig is a better choice. Anyway, FindingDream.com offers you a huge selection of wholesale Brazilian hair. 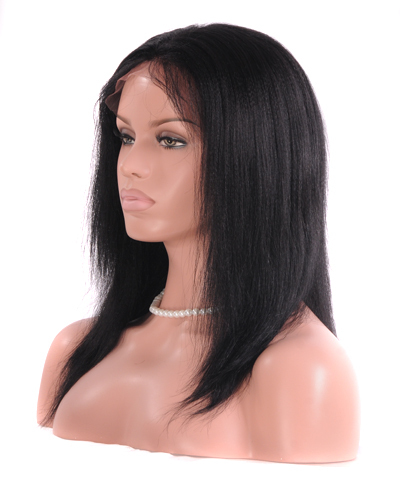 lace wigs in different styles, lengths as well as variety of color options. So any hairstyle you can rock of, they have them all available at super affordable prices. Here are just couple of styles displayed, but there's plenty more on their website. 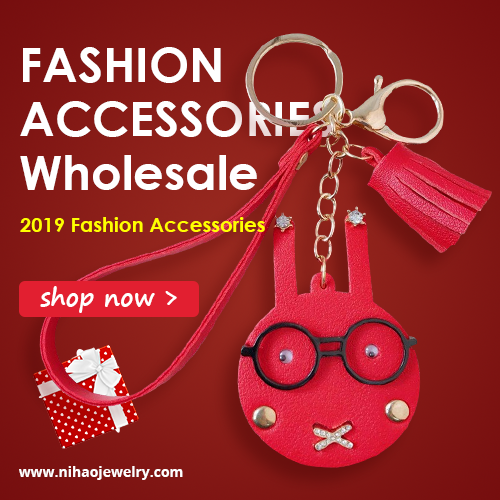 Be sure to check them out for wholesale hair extensions.